Through our operations and maintenance expertise, we help clients protect their capital investments, while maintaining the peak efficiency of their operations. 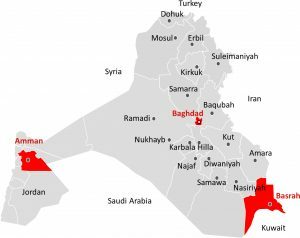 From complex installations to technologically advanced industrial facilities, we provide operations and maintenance services to clients anywhere in Iraq. Al Delma’s operations and maintenance methodology encompasses all that broad spectrum of services which assure that the built environment will perform the functions for which a facility was designed and constructed, and this typically includes the day-to-day activities necessary for the building, its system and equipment to perform their intended functions. 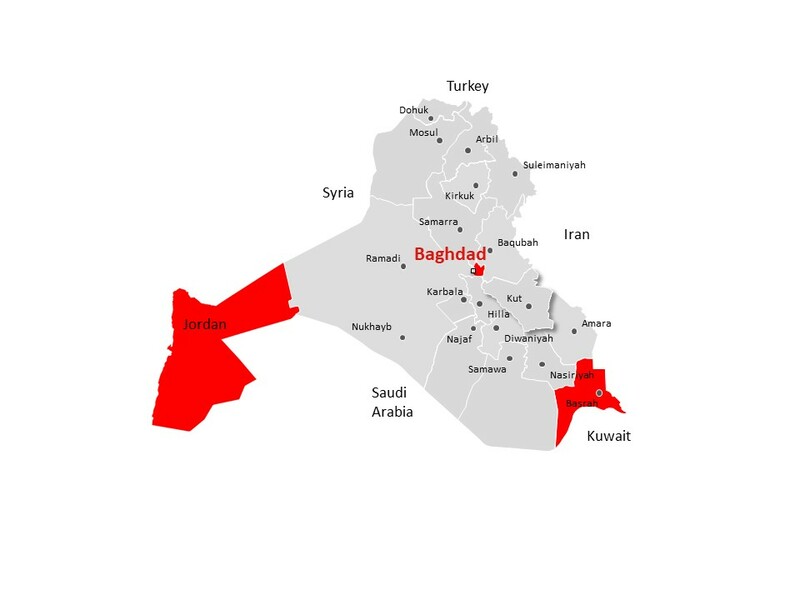 At Al Delma we provide a comprehensive range of operations and maintenance services for our clients in Iraq, who seek seamless, low risk transitions to stable operations in order to secure and maintain a high return on investment. 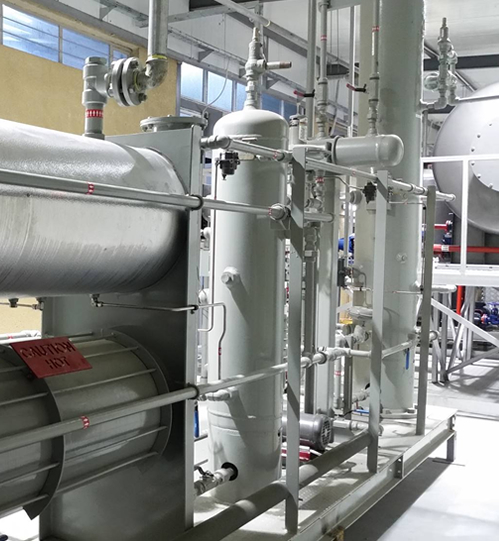 We maximize efficiency and safety through optimization and look at our client’s project from a number of angles to determine the best method for achieving success, thereby creating added value for our clients. Through knowledgeable, highly skilled and well trained management and staff, in addition to long years of expertise and past performance in the execution of many operations and maintenance activities, Al Delma is capable of professionally and successfully performing operations and maintenance services, in a diversity of projects and businesses in Iraq. What distinguishes Al Delma in this field, from many other service providers, is the Iraqi operational staff, which is aware of the direct and local supports needed for smooth execution of operations in the desired environment. Al Delma believes that any operation cannot operate at peak efficiency without being maintained. Reduce unscheduled shutdowns and repairs. Extend equipment and facility lives. Realize life cycle cost savings. Projects in Iraq are usually performed in remote and harsh locations. Planning of operations and maintenance services in such locations is a crucial element in the successful implementation of these services. Detailed description and nature of operation. Availability of needed equipment and tools. Relevant crew and their competence. Availability of warehouses for spares. Inventory management system for spares. Capability and ease of replenishing spare parts from the vendors. Provisioning of full package life support and other services to the maintenance crew. Designing and implementing relevant check list sheet orders. Designing and implementing proper flow chart diagrams. Designing and Implementing of safety plan according to standard regulations. Improvement of staff skills by continued training programs.